2022 Olympics Coming to Tahoe? A new committee is getting to work on a bid that would bring the Winter Olympics back to California. 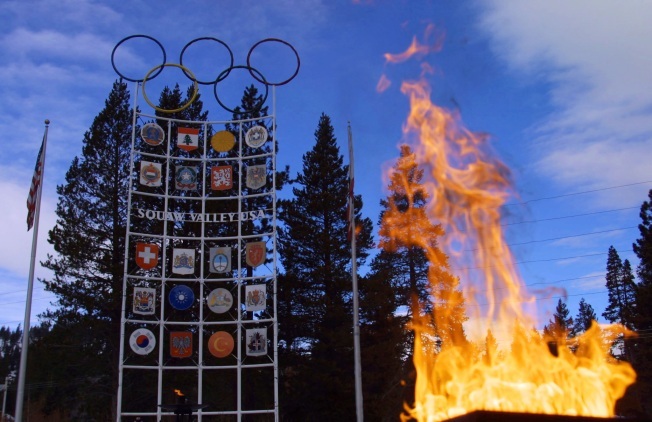 It's been 51 years since Squaw Valley has hosted the games and the group is hoping the International Olympic Committee will agree to a repeat performance. The California Winter Games Committee is joining up with the Reno-Tahoe Winter Games coalition to promote both states as hosts. "We believe California needs a strong statewide effort to match up with the knowledge and resources from Nevada to create a unique, carefully constructed and economically feasible plan," Michael Faust, interim president of the California Winter Games Committee told KCRA. The first deadline to enter to be a host city is in spring of 2012. That is when the committee will need to submit a statement of interest. After that, a regional selection committee will select the one city to represent the region. The winner's name will be submitted to the IOC for evaluations. The IOC will evaluate the candidates and choose the finalists. Each finalist city will make a one-hour pitch telling the committee what it has to offer. Then the members of the IOC vote. The city that gets the majority wins. If there is no majority, the city with the lowest number of votes is eliminated and the voting continues until one city gets the majority. The Olympic committee will announce who will host the 2022 Winter Games in the summer of 2015. The games would bring thousands of jobs to Tahoe and the surrounding areas.